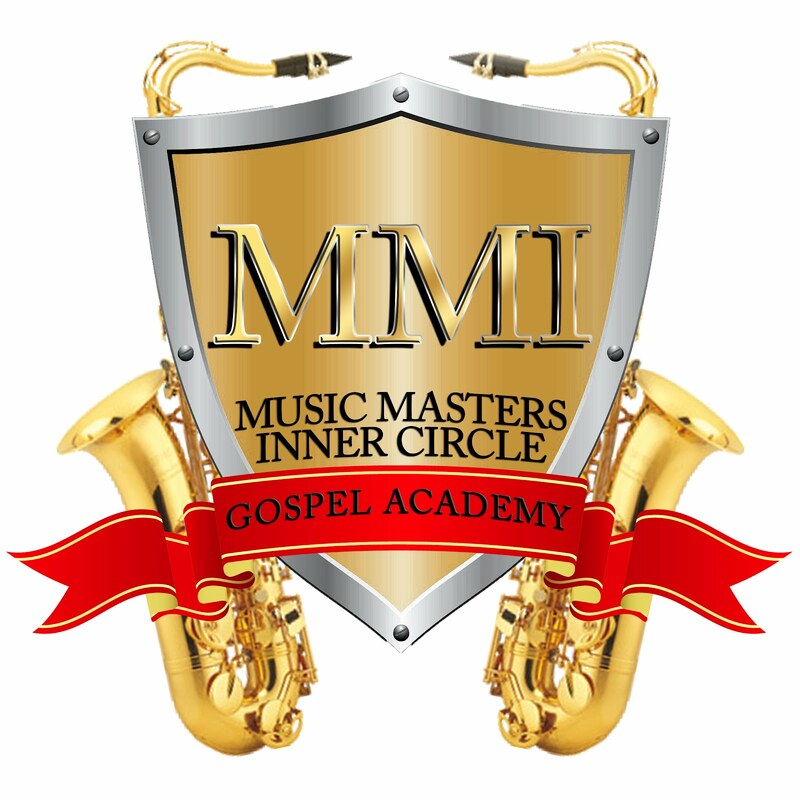 Music Masters Gospel Academy: Music Masters and Apple Unviel. Music Masters and Apple Unviel. I got so excited when I saw that apple was about to bring out "Ipad". Apple always keeps it's following looking out for whats next. And being a apple newbie junkie, its was easy and fun to look for what could transpire thru this company.It made me think about the people in our Music Masters Inner Circle and the buzz about the new "Imusic masters" that will be officially unveiled February 13,2010. And the whats next for our members,past,future and soon to come. Will be just as fun , and exciting as apple bringing out ipad. To all of you who have been around for awhile, you know we had an excellent staff of teachers and we helped many people. With the gift of music , but now I've decided tpo push the envelop and go for MORE. This new program will be beneficial to musicians, studio owners, marketers, and bu sines people alike. And in the days to come the count down is on for the pieces of the puzzle that will be reveled to you.